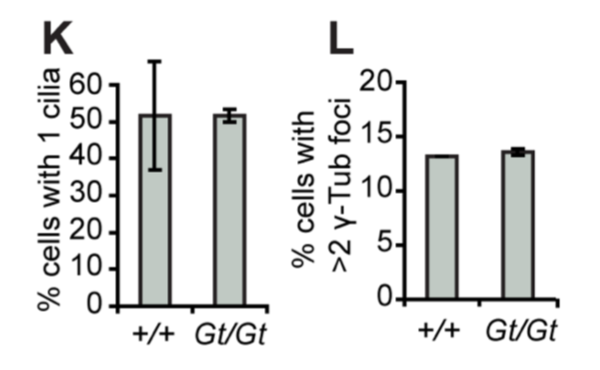 Good experimental design is important when validating hits from RNAi screens. Off-target effects from single siRNAs and low-complexity siRNA pools (e.g. Dharmacon siGENOME) result in high false-positive rates that must be sorted out in validation experiments. Dharmacon siGENOME pools (SMARTpools) have 4 siRNAs, and the most common form of validation is to test the pool siRNAs individually (deconvolution). Unfortunately, the results of such deconvolution screening rounds are difficult to interpret. The pool phenotype could be due to the off-target effects of any single siRNA, or even synthetic off-target effects from pooled siRNAs. Rather than deconvoluting the pool, a better approach is to test with independent reagents. 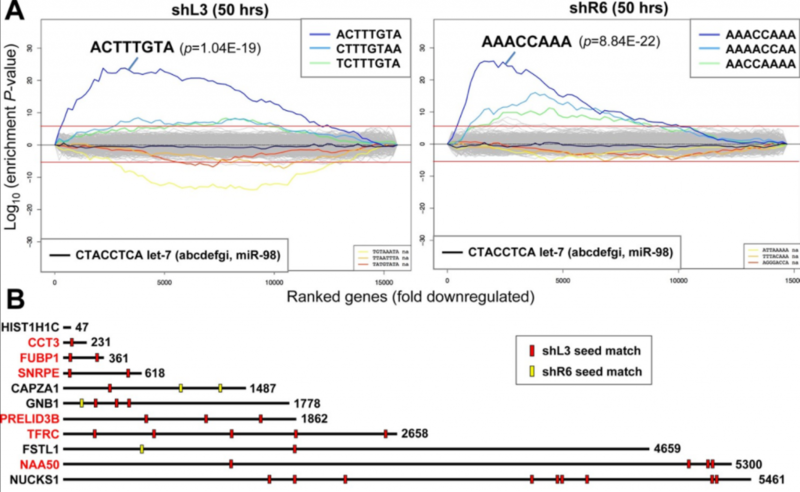 Should the phenotype be due to the seed effects of an siRNA in the siGENOME pool, the new designs (with presumably different seed sequences) should not show them. 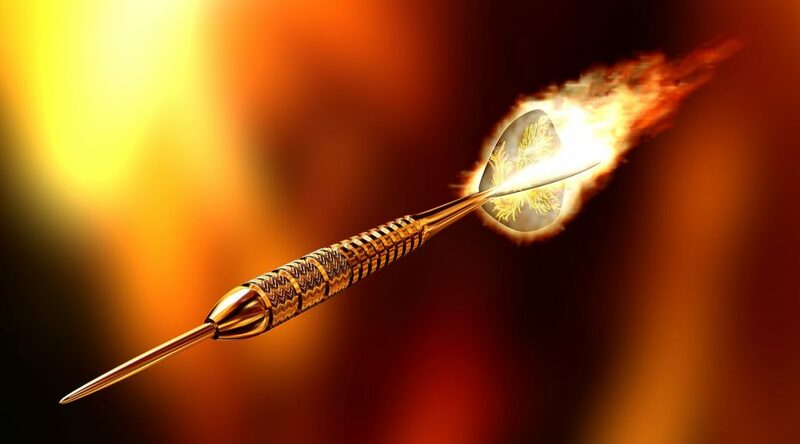 (Note that because they have their own potential complicating off-targets, an even better option would be to use a reagent like siPOOLs that minimises the likelihood of off-target effects). Independent validation reagents was the approach used by Li et al. in a screen looking for enhancers of antiviral protein ZAP activity. They first did a genome-wide (18,200 genes) screen with siGENOME pools, looking for pools that increased viral infection rate. They identified 90 non-control genes with reproducible Z-scores above 3 in their replicate experiments (~0.5% of screened genes). We also see that only 1 of the 7 top hits from the first round (blue genes in the first figure) was confirmed. 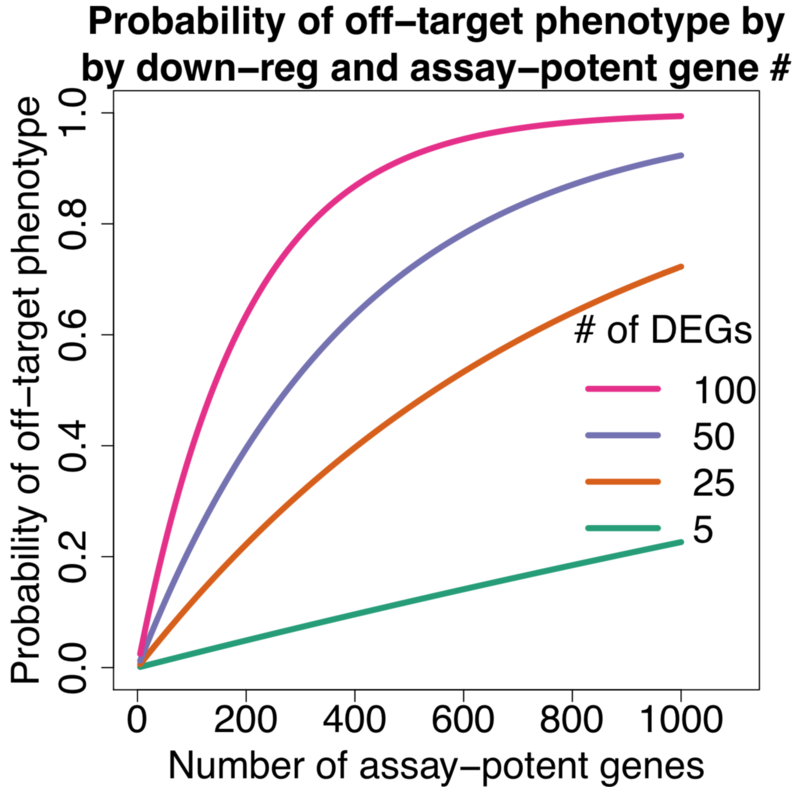 This is a common observation in RNAi screens: the strongest phenotypes are mostly due to off-target effects. Off-target effects are difficult to interpret, even using advanced analysis programs like Haystack or GESS. 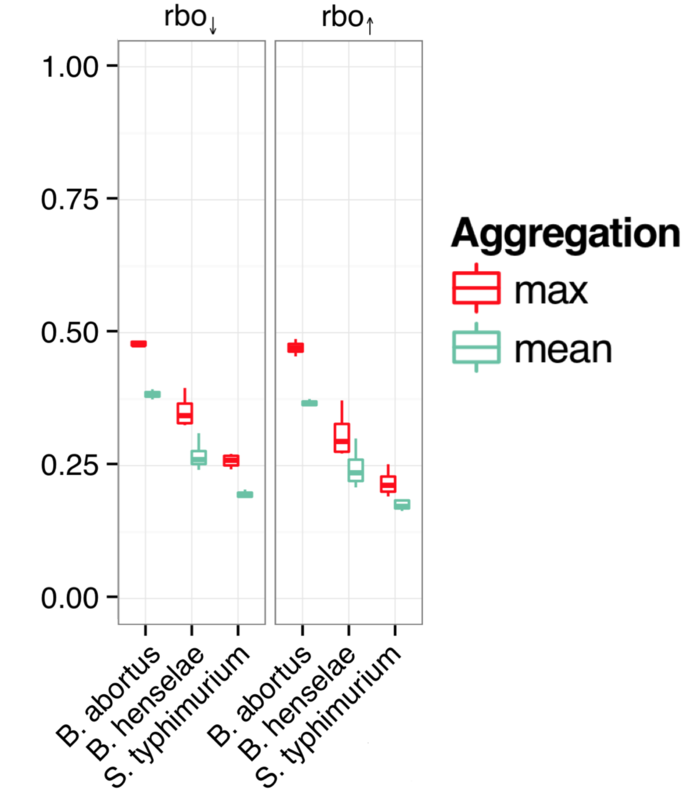 The authors tested 4 genes identified by Haystack as targets for seed-based off-targeting. None of those genes could be confirmed in the validation round. 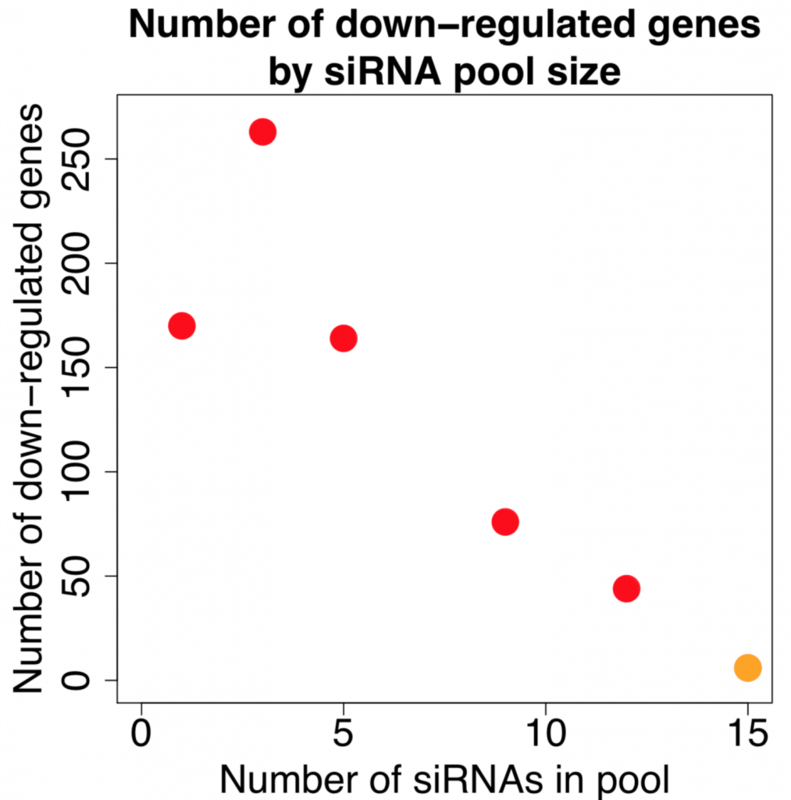 In a previous post, we showed how siRNA pools with small numbers of siRNAs can exacerbate off-target effects. Low-complexity pools (with 4 siRNAs per gene) should thus lead to overall stronger off-target effects than single siRNAs. This phenomenon was addressed in a bioinformatics paper a few years back. The authors created a model to predict gene phenotypes based on the combined on-target and off-target effects of siRNAs. The siRNAs were screened either individually (Ambion and Qiagen), or in pools of four (Dharmacon siGENOME), in 3 different batcterial-infection assays (B. abortus, B. henselae, and S. typhimurium). The model assumed that each siRNA silenced its on-target gene to the same level. For off-target silencing, they used the predictions from TargetScan, a program for calculating seed-based knockdown by miRNAs or siRNAs. In order to assess model quality, they checked how similar the gene phenotype predictions were when using different reagents types in the same pathogen-infection screen. If low-complexity pooling increases the degree of off-target effects, we would expect the maximum TargetScan score to produce better model concordance. 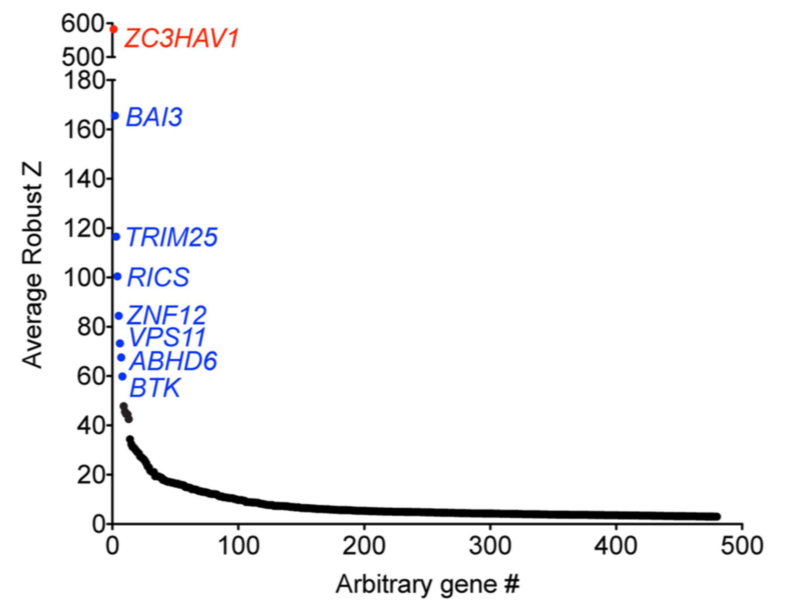 The off-target effect of a 4-siRNA, low-complexity pool is best described by the strongest off-target effect of any of the individual siRNAs. As discussed in our NAR paper, pooling a minimum of 15 siRNAs is required to reliably prevent off-target effects. Our 2014 Nucleic Acids Research paper provides an excellent overview of the siPOOL technology. Google Scholar shows that our paper has been cited 64 times. To put this into perspective, the 2012 PLoS One paper on C911 controls by Buehler et al. 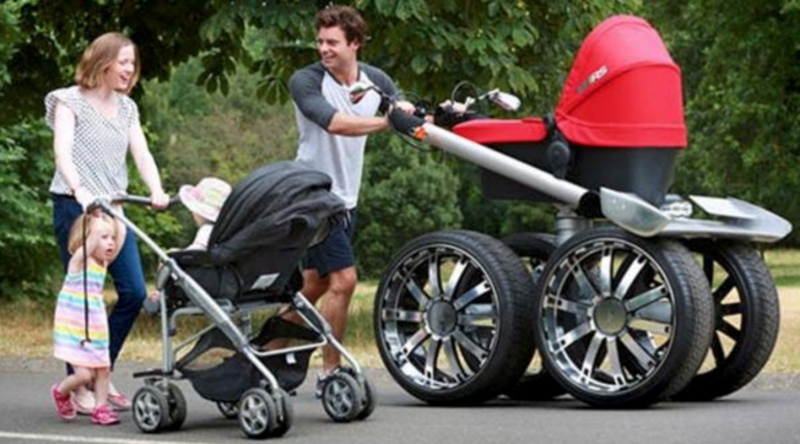 has 72 citations. C911 controls are probably the most effective way to determine whether a single-siRNA phenotype is due to an off-target effect. These citation numbers show that siPOOLs have good mind share when researchers consider the issue of RNAi off-target effects. We have noticed, however, that in some cases our NAR paper is cited to justify approaches that we do not endorse. For example, two recent papers (1, 2) cite our paper as support for the use of Dharmacon ON-TARGETplus 4-siRNA pools to reduce the potential for off-target effects. Our paper shows, however, that high-complexity siRNA pools (> 15 siRNAs) are needed to reliably reduce off-target effects. We have also discussed how low-complexity siRNA pools can in fact exacerbate off-target effects. There’s an old saying that any publicity is good publicity, and we are certainly thankful that these authors have referenced our paper, even if we don’t agree with the interpretations. And we are especially grateful to all the researchers who have purchased siPOOLs and referred to our products in their publications. This blogpost describes issues encountered in target validation and how to safeguard against poor reproducibility in RNAi experiments. More than half of all clinical trials fail from a lack of drug efficacy. One of the major reasons for this is inadequate target validation. Target validation involves verifying whether a target (protein/nucleic acid) merits the development of a drug (small molecule/biologic) for therapeutic application. Failing to adequately validate a target can burden a pharma with roughly 800 million to 1.4 billion in drug development costs. Impact is not only monetary as large site closures often result as companies struggle to save costs and a reduced production effort deprives patients of new medicines. Special attention should therefore be given to performing target validation techniques well. Many of these techniques involve inhibiting target expression to establish its relevance in a cellular or animal disease model. 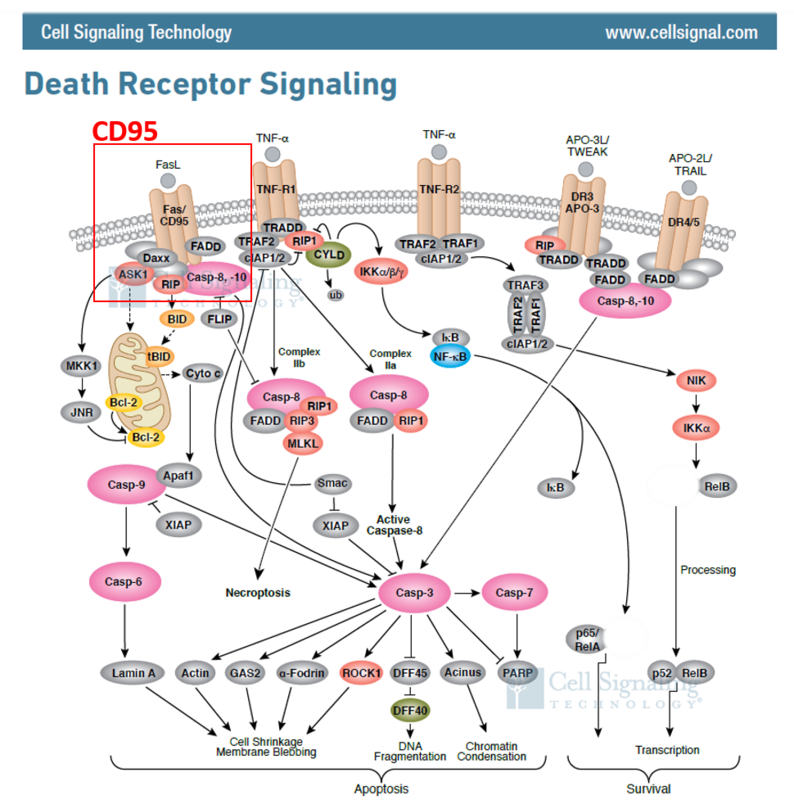 This can be performed with chemical probes, RNA interference (RNAi), genetic knock-outs, and even targeted protein degradation. The reproducibility of these techniques however has been an issue of concern for drug developers. Less than half of all findings from peer-reviewed scientific publications was reported to be successfully reproduced. Cellular phenotypes caused by a chemical or genetic perturbant should be considered to be off-target until proved otherwise, especially when the phenotypes were detected in a down assay and therefore could reflect a nonspecific loss of cellular fitness. It is only by performing rescue experiments that one can formally address whether the effects of a perturbant are on-target. The comment highlights the issue of reagent non-specificity as a notable contribution towards poor reproducibility. 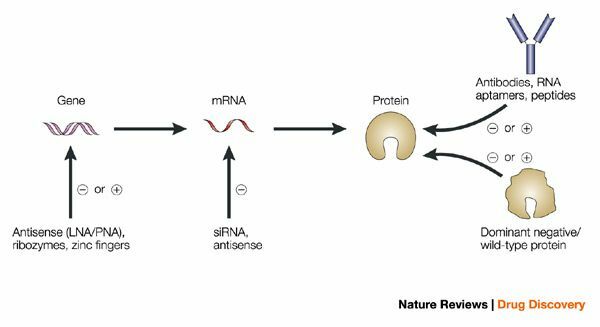 Certainly, for RNAi the wide-spread off-target effects of siRNAs has been observed in numerous publications. The mechanism being well-established to be based on microRNA-like seed-based recognition of non-target genes. 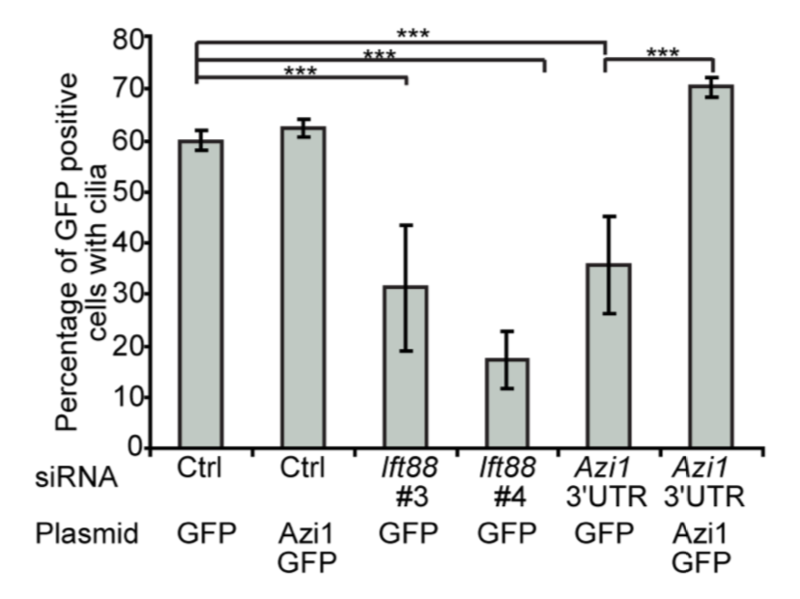 The effect dominates over on-target effects in many large RNAi screens, illustrating the depth of the problem. Reagent non-specificity is not restricted to RNAi. There have been multiple reports of non-specificity for gene editing technique, CRISPR, which can be read about in detail here, here and here. Recent publications continue to shed more light on its potential off-targets as we learn more about this relatively new technique. Even chemical probes may have multiple targets. 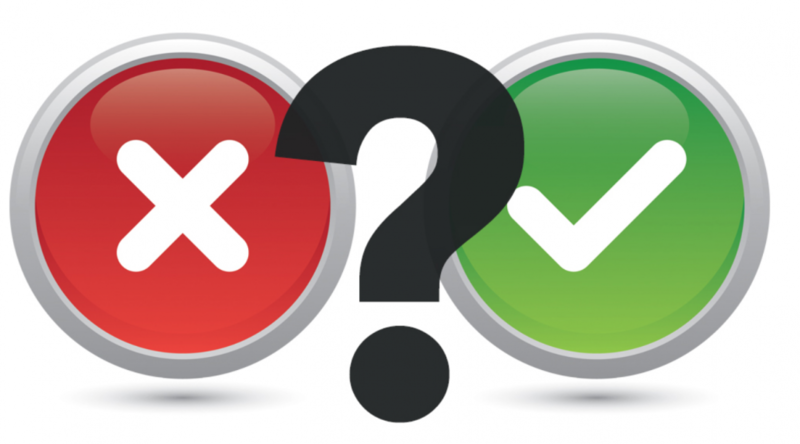 It is hence imperative that more than one target validation technique be used to avoid confirmation bias. Back in 2013, when siTOOLs was just starting out, a pharma approached us with a target validation problem. They were obtaining different results with 3 different siRNAs in a cellular proliferation assay. Despite all 3 siRNAs potently downregulating the target gene, they produced different effects on cell viability. Which siRNA tool to trust? 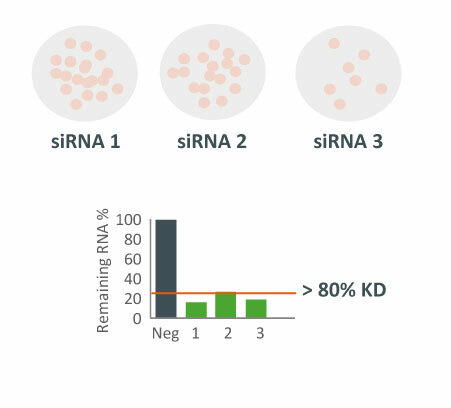 Three different siRNAs against the same target were tested in a cell proliferation assay. Despite all 3 siRNAs showing potent target gene silencing, effect on cell proliferation differed greatly. 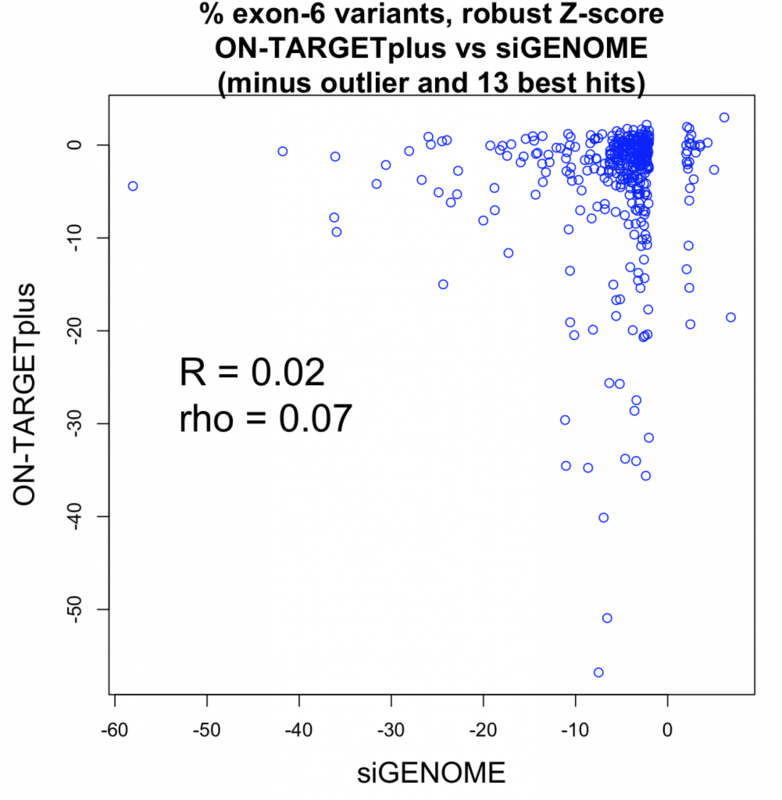 A whole-transcriptome expression analysis performed for the 3 siRNAs and a siPOOL designed against the same target revealed the reason for the large variability. How many genes can you affect with an siRNA? Whole transcriptome analysis by microarray was performed and number and % of up and down-regulated genes are shown over total number of genes assayed (18567). Despite all siRNA tools affecting the same target, the difference in extent of gene deregulation was astounding. 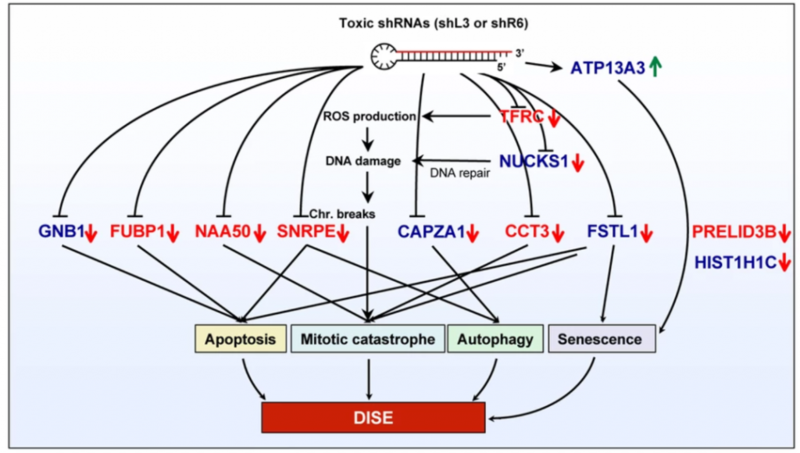 With the greatest number of off-target effects, it was not surprising that siRNA 3 showed an impact on cell proliferation. In contrast, siPOOLs had 5 to 25X less differentially expressed genes compared to the 3 commercial siRNAs against the same target. An expression analysis carried out for another gene target showed similar results i.e. siPOOLs having far less off-targets. The target was dropped from development. A great example where failing early is a good thing, though it was not without costs from validating the multiple siRNAs. Functioning like a pack of wolves, siPOOLs increase the chances of capturing large and difficult prey, while making full use of group diversity to compensate for individual weakness. siPOOLs efficiently counter RNAi off-target effects by high complexity pooling of sequence-defined siRNAs. This enables individual siRNAs to be administered at much lower concentrations, below the threshold for stimulating significant off-target gene deregulation. Due to having multiple siRNAs against the same target gene, target gene knock-down is maintained and in fact becomes more efficient. siPOOLs increase targeting efficiency, avoiding knock-down variability. 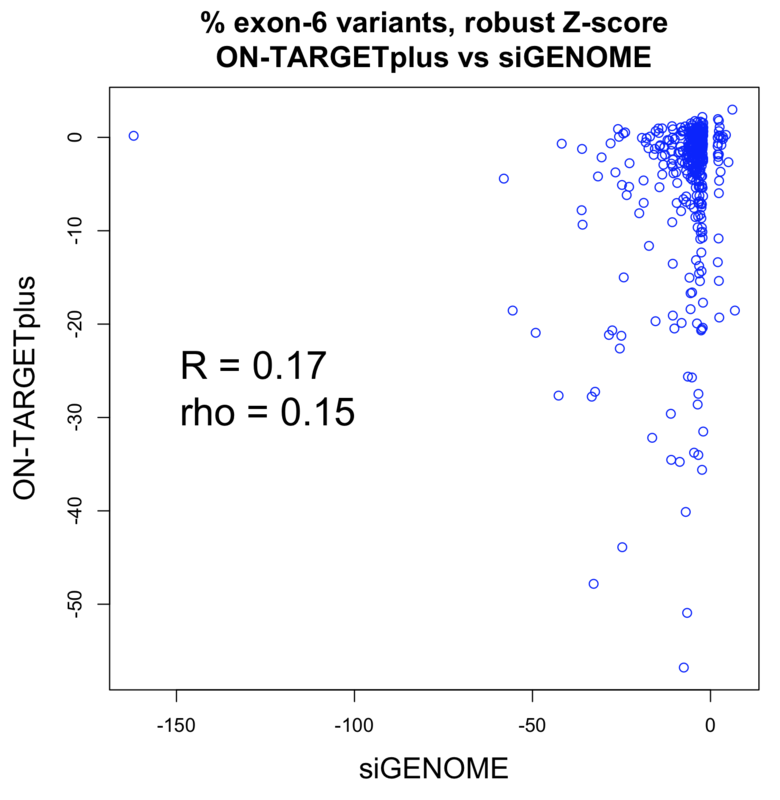 Figure shows rtqPCR quantification of target RNA levels when two siPOOLs vs two siRNAs against 36 genes were tested. We still recommend using multiple target validation techniques. As a first evaluation however, siPOOLs are quick, easy and most of all, reliable. Rescue experiments can also be performed with siPOOL-resistant rescue constructs. You’re on a helicopter tour of the Grand Canyon when the pilot, who made the obvious mistake of eating fish for lunch , suddenly groans and faints. Fortunately, he left you hovering 100 feet above the ground. You rationalize that the collective pitch lever  controls overall lift, so lowering it slightly will start a gentle descent to the ground. However, when you try it, you discover that life isn’t that simple. The helicopter’s nose drops , and you start to spiral down to the left. Suddenly you discover that you’re flying a system where every control input has secondary effects. Lower the left-hand lever and you need to add compensating backward movement to the right-hand stick and push the right pedal. But then each of these changes affects all of the other controls again. Suddenly you’re juggling an unbelievably complex system, where every change impacts all the other inputs. 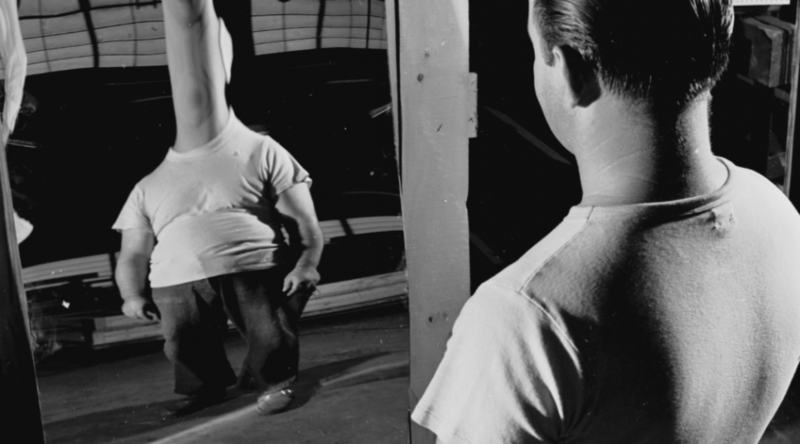 Your workload is phenomenal: your hands and feet are constantly moving, trying to balance all the interacting forces. 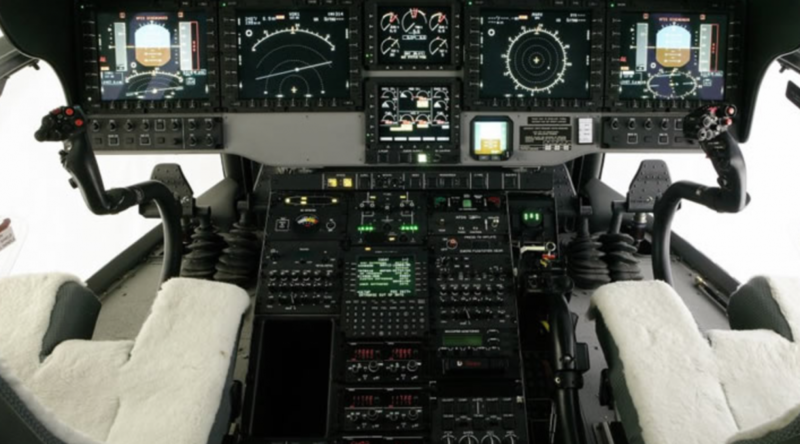 Helicopters have four basic controls. The cyclic is the stick you hold in your right hand. Move it, and the helicopter moves in the corresponding direction. Your left hand holds the collective pitch lever. Pull up on this and you increase the pitch on all the blades, generating lift. At the end of the pitch lever is the throttle . Finally you have two foot pedals, which vary the amount of tail rotor thrust and so help turn the helicopter. The basic idea of orthogonality is that things that are not related conceptually should not be related in the system. Parts of the architecture that really have nothing to do with the other, such as the database and the UI [user interface], should not need to be changed together. A change to one should not cause a change to the other. This applies to many types of design, not just for computer systems. The plumber should not have to depend on the electrician to fix a broken pipe. The principle has also been used in RNAi screening, notably by Perreira et al. who introduce the MORR (Multiple Orthologous RNAi Reagent) method to increase confidence in screening hits. 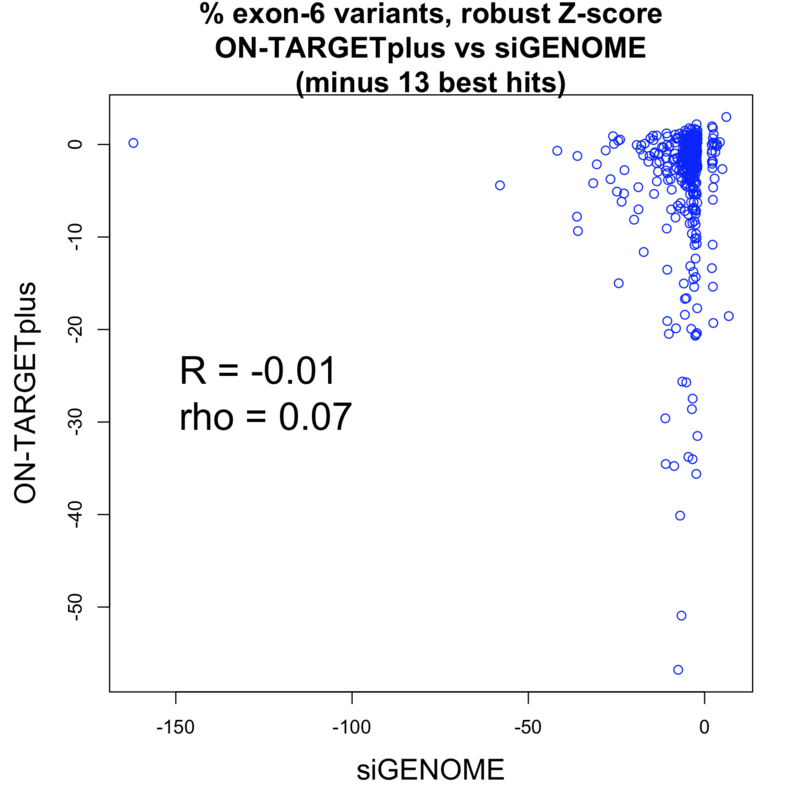 Comparing the results of siRNAs from different manufacturers is important, but because they operate by the same mechanism (including the off-target effect), they are not really orthologous. More orthologous would be the comparison between RNAi and CRISPR experiments, which sometimes show discrepancies that point to interesting biology. 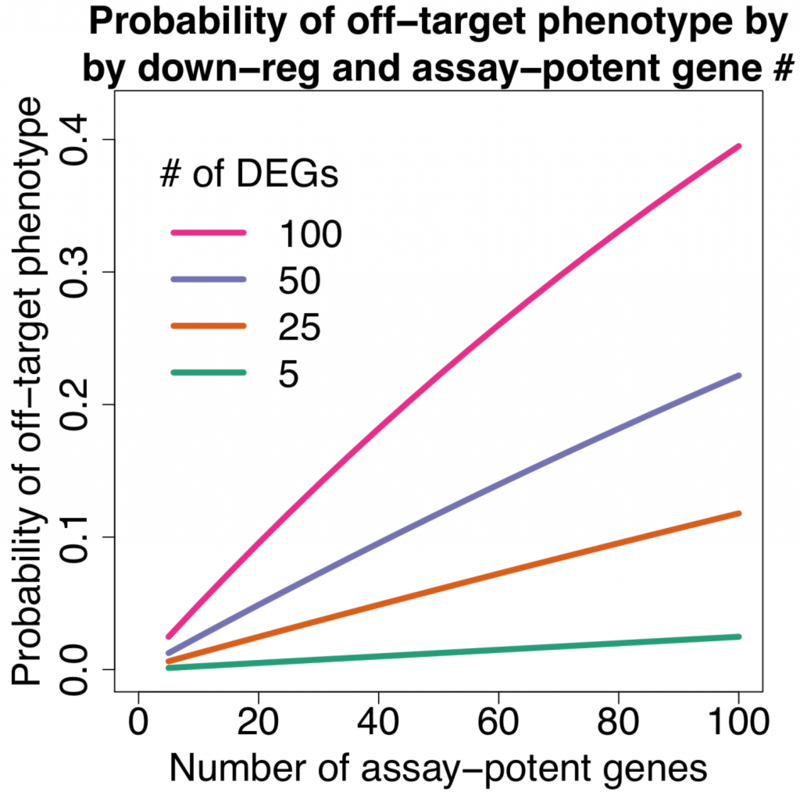 To confirm RNAi screening hits, ‘partial orthogonality’ may be preferable. If screening hits are due to either on-target or off-target effects, confirmation with RNAi reagents that only have one or the other would be better than using CRISPR, where it is difficult to interpret the reason for discrepancies (e.g. is there no phenotype because of genetic compensation?). One could use C911s to create a version of the siRNA that, in theory, maintains off-target effects but eliminates on-target effects. We have observed, however, that C911s often give substantial knockdown of the original target gene (in some ways, C911s are like very good microRNAs). To be sure that a positive effect with C911s is not due to partial knockdown, one would also need to test that via qPCR. C911s can create a lot of work. Far better would be to confirm screening results with siPOOLs, which provide robust knockdown and minimal off-target effects. One place RNAi practitioners would hope not to find orthogonality is the relationship between on-target knockdown and phenotypic strength. Since the early days of RNAi, positive correlation between knockdown and phenotypic strength has been suggested as a means to confirms screening results. Reagents with a better knockdown should give a stronger phenotype. 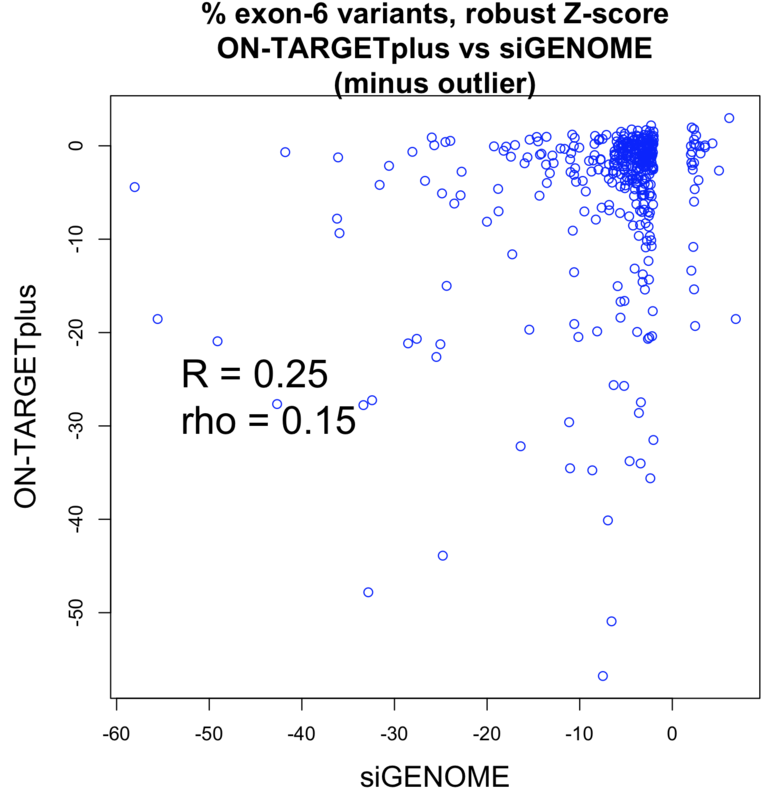 To test this, we obtained qPCR data for over 2000 siRNAs (Neumann et al.) and checked the performance of those siRNAs against the designated hit genes from an endocytosis screen (Collinet et al.). If the siRNAs work as expected, those siRNAs with better knockdown should give stronger phenotypes than those with weaker knockdown. 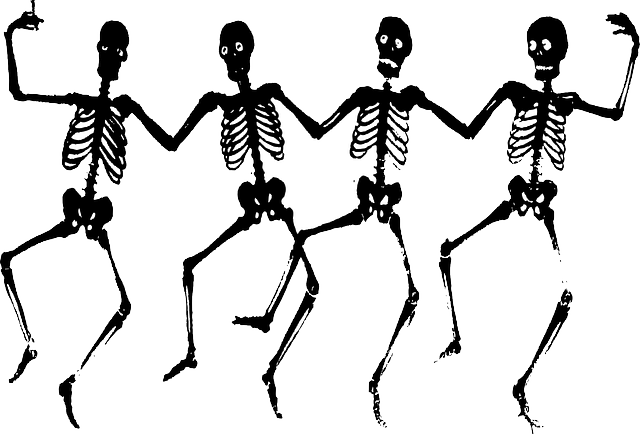 There were 100 genes from the Collinet hits for which there were 3 siRNAs with qPCR data. 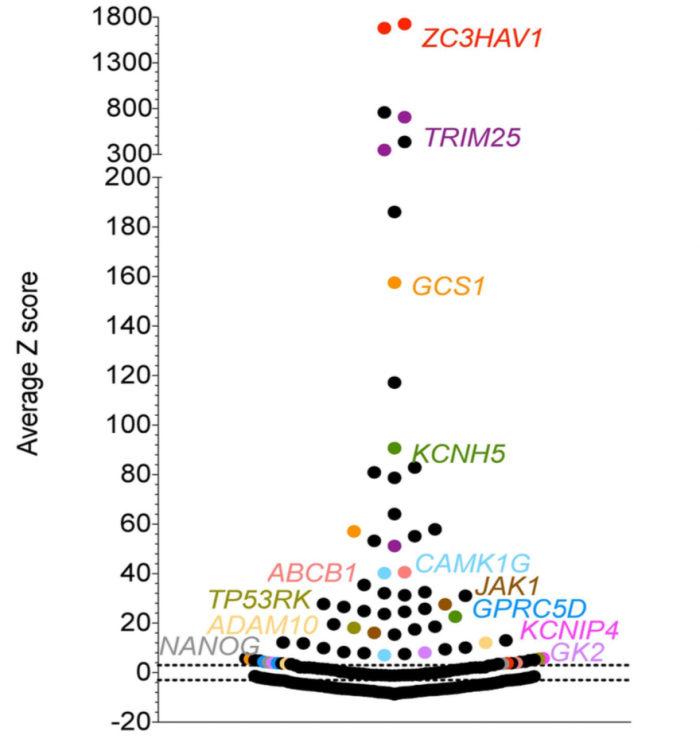 For those 100 siRNAs triplets, we compared the phenotypic ranks with the knockdown ranks. (We were agnostic about the direction of phenotypic strength, and checked whether knockdown and phenotype were consistent when phenotype scores were ranked in either ascending or descending order). For example, if siRNAs A, B, and C have phenotypic scores of 100, 90, 70 and knockdown of 15%, 20%, 30% remaining mRNA, we would say that phenotypic strength is consistent with knockdown (and because we were agnostic about phenotypic direction, we would also say it was consistent if siRNAs A, B, and C had scores of 70, 90, 100). The observed number of cases where knockdown rank was consistent with phenotypic rank was then compared to an empirical null distribution, obtained by first randomising the knockdown data for the siRNA triplets before comparison to phenotypic strength. This randomisation was performed 300 times. This provides an estimate of what level of agreement between knockdown and phenotype would be expected by chance. The standard deviation (SD) from this null distribution was then used to convert the difference between observed and expected counts into SD units. The Collinet dataset provides data for 40 different features. The above procedure was carried out for each of the 40 features. To take one feature (Number vesicles EGF) as an example, we observed 34 cases where knockdown was consistent with phenotypic strength. By chance, we would expect 33.4 (with a standard deviation of 4.9). 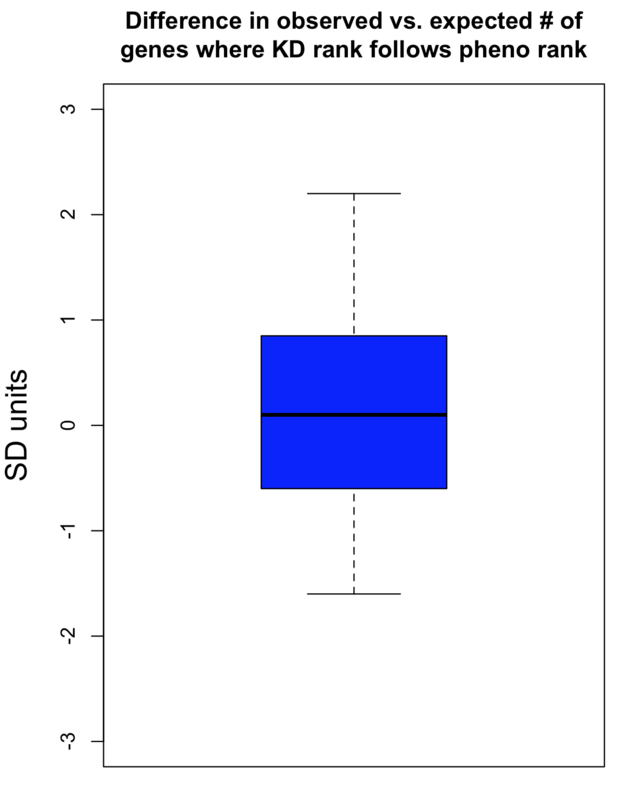 The difference in SD units is (34-33.4)/4.9 = 0.1. This suggests that there is very little, if any, enrichment in cases where siRNA knockdown strength is correlated with phenotypic strength. The orthogonality between knockdown and phenotype, given the poor correlation between siRNAs with the same on-target gene, is unfortunately not unexpected.